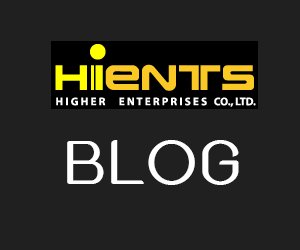 เครื่องกวนสารละลาย HI 180 Compact Magnetic Mini-Stirrers | Higher Enterprises Co.,Ltd. Common stirrers are manufactured with steel and aluminum components. These units are often too large and heavy to fit in the limited space of a laboratory. HANNA HI 180 series is compact, lightweight, inexpensive and designed in a special round shape without any sharp corners. Often, in the lab, a sample is removed from a typical stirrer before reducing the speed. Normally, this would cause the motor to accelerate until it is destroyed. Not so with HANNA stirrers. HANNA stirrers incorporate electronic controls that allow the user to regulate the speed with greater precision. In addition to speed control, a Speedsafe™ mechanism will assure that the maximum speed will never be exceeded. HI 180 mini-stirrers are available in nine colors. 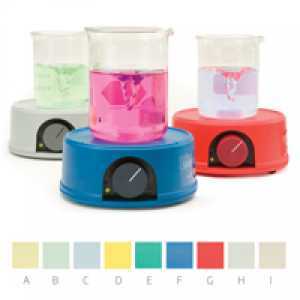 Several HI 180 stirrers can be placed on a laboratory bench with their colors helping to identify the different samples.